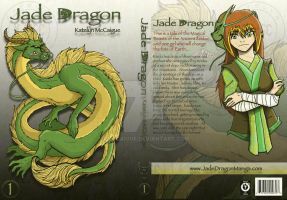 Jade Dragon Updates Every Monday and Friday! Hey all. I'm back honestly, I have been back for a little bit but I forgot to upload here on DA XD I have been updating on Tapastic and my website so I apologize for forgetting to upload here. Well here are the new pages! Your inboxes are about to get spammed! Critiques will be read and considered but may not be replied to. Should be stitches with an extra T there.